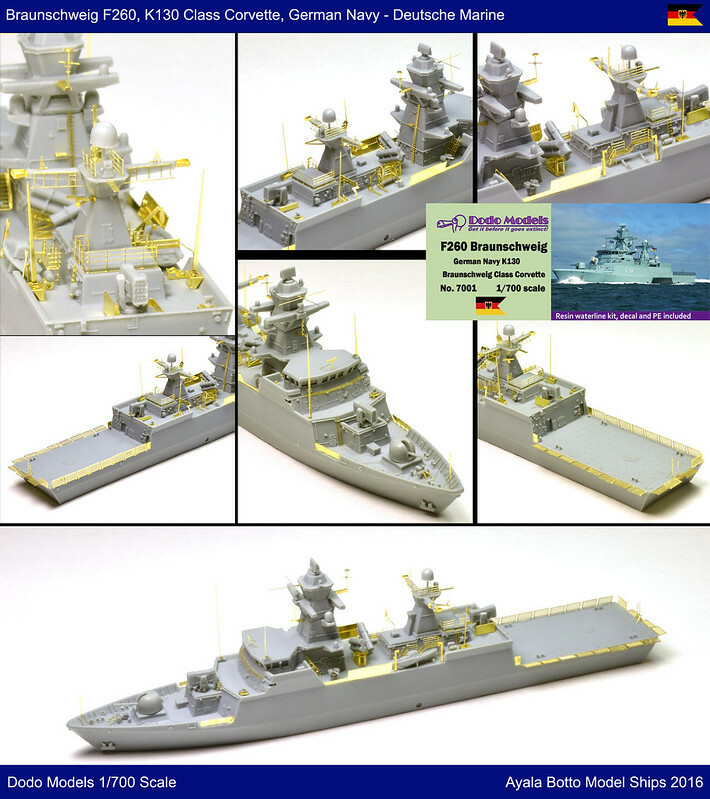 It's the FGS Braunschweig F260, K130 Corvette of the Deutsche Marine - German Navy. 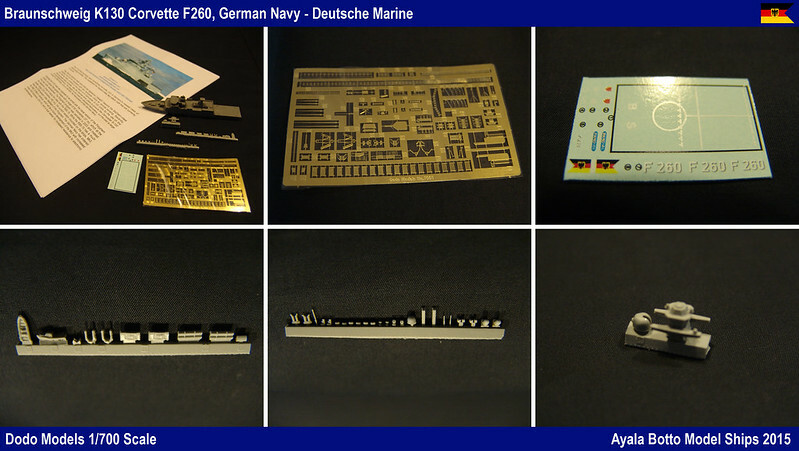 Resin water level hull and accessories in resin with high level of details as well as a very complete PE set, make this kit a must have for all modellers looking for modern 1/700 scale model warships! Last edited by AyalaBotto on Sat Jan 16, 2016 4:31 am, edited 2 times in total.